The price of disobedience is very high, much higher than we should be willing to pay. 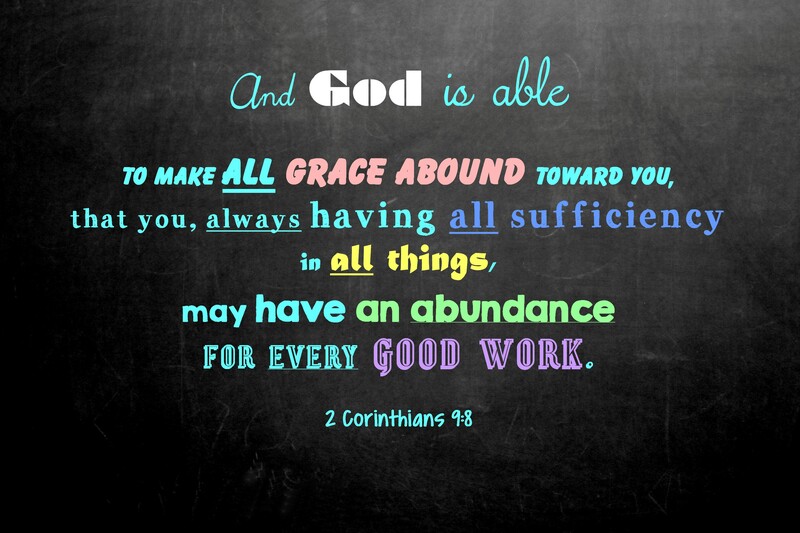 The rewards for obedience are wide and far reaching even into eternity. I’ve watched her on Fox News and I’ve seen her mystery books in Christian bookstores, but this is the first novel I’ve read by author Lis Wiehl. 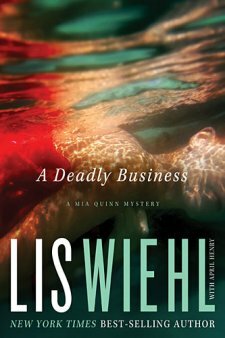 A Deadly Business in the second book in the Mia Quinn mystery series by coauthors Lis Wiehl and April Henry. The main character Mia is mother of two children, widowed and a prosecutor in Seattle. This is a fast-paced novel, filled with action from the get go. Starting on page two, buckle you seat belts because you are on a roller coaster ride as Mia, her family and coworker are thrust into danger, mystery and intrigue. Questions arise on her husband’s death seven months earlier, that may indicate murder not an accident. In the middle of dealing with that duty calls as Mia is assigned a case prosecuting juveniles who critically injure a woman by dropping a shopping cart on her from two stories up. Mia has to make the tough decision to prosecute these criminals as juveniles or as adults in a highly volatile and politically charged atmosphere. Now what did I think of the book…well the book held my attention. I found that I didn’t have a chance to get to know the main character early on because the action started so abruptly. I connected with two of the characters, Detective Charlie Carlson and Mia’s fourteen year old son Gabe because they seemed good and real. There were times I found myself put off by Mia’s thoughts and approach to the criminal justice system. Rather than punishing criminals for their acts, the character approached it as a place to help rehabilitate criminals. I wondered is that the authors view point or just what they wrote about the character? Another question that came up, as I was reading this novel, is that I’m not sure what would qualify this book as “Christian Fiction”. If a writer is a Christian does that mean what they write is Christian fiction? I don’t think so. There was precious little in the book about God, faith or prayer and nothing that would stand out to suggest it was a Christian book. I wouldn’t have guessed this book was from a Christian writer unless I had known this was put out by a Christian based publisher. Nevertheless, I did appreciate the fact that the book did not contain filthy language or promote sexual immorality, etc. Would I recommend this book? I would advise customers to read the book synopsis, reviews, and choose based on an informed decision if it sounds like something you might like. I wouldn’t necessarily recommend it for someone who likes to read books that include characters dealing with God, scripture, prayer and wrestling their faith. But if you are looking for a good mystery you might like it. I would like to thank the people at BookLook for providing me with a free copy of this book to read in exchange for an honest review. I’m sure that this list could go on and on. Perhaps you have a few that you can think of too. Please free to share them. 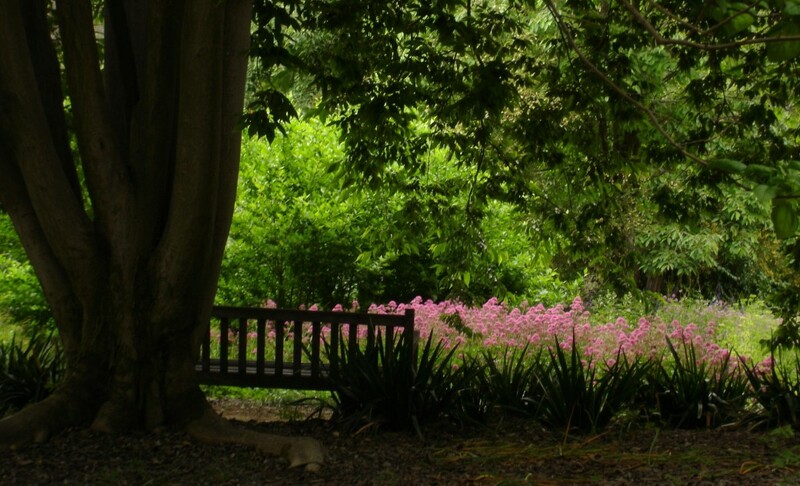 I think I’m safe in saying that nothing good comes when I have a small view of God.